All ability levels. Expert instruction. Pure BJJ. Begin or resume your training in BJJ and Muay Thai today. Princeton Brazilian Jiu Jitsu provides expert instruction in the Princeton, New Jersey area in both gi and no gi grappling. Taught by two renowned instructors, Arthur Keintz and Emily Kwok, students can expect classes that will include a dynamic warm up, technique and live sparring. This program will expose the student to both the self defense and competitive aspects of the sport. Our Adult Brazilian Jiu-Jitsu class is a comprehensive program designed to accommodate absolute beginners through advanced practitioners. When you enroll at Princeton BJJ, you will first gain confidence while learning a solid foundation of self defense, followed by more sport-based jiu jitsu. Drilling and live training are also an important part of our curriculum. To begin our gi and no gi classes, expect to be taken through a dynamic warm up, take down, and ground techniques in every session. Princeton BJJ’s fun-yet-focused atmosphere is suitable for recreational and competitive players alike. Our Tiny Titans and Jr. Champs programs will teach your child valuable skills and coping mechanisms, both on and off the mat. Through both singular and partner work, your child will learn self awareness, respect and trust, perseverance, and develop a healthy competitive mindset. Technique, drills, live training, and game play are a part of each class, and — most importantly — our time together will be FUN! An exciting foray into the most effective striking martial arts. 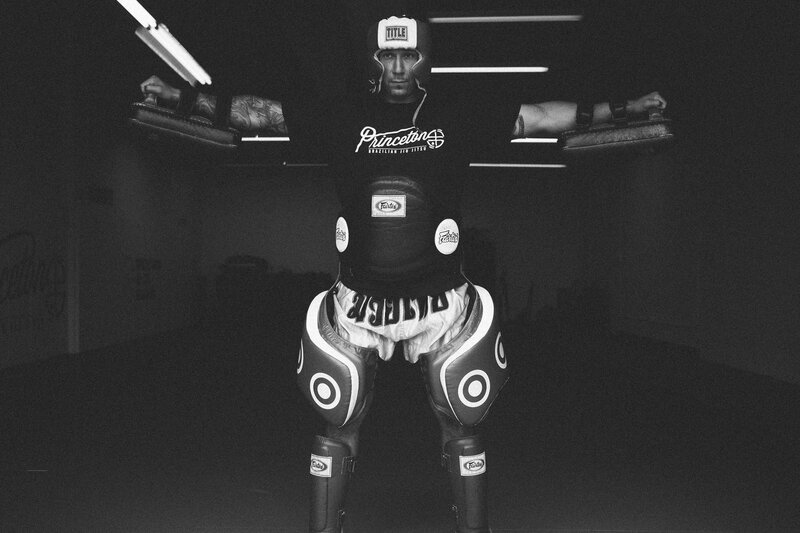 Styles included in the curriculum are traditional Muay Thai, Dutch Kickboxing, Western Boxing, American Kickboxing as well as several other traditional martial arts. Students can expect a proper warm up, technical instruction, partner drilling, and controlled live application. 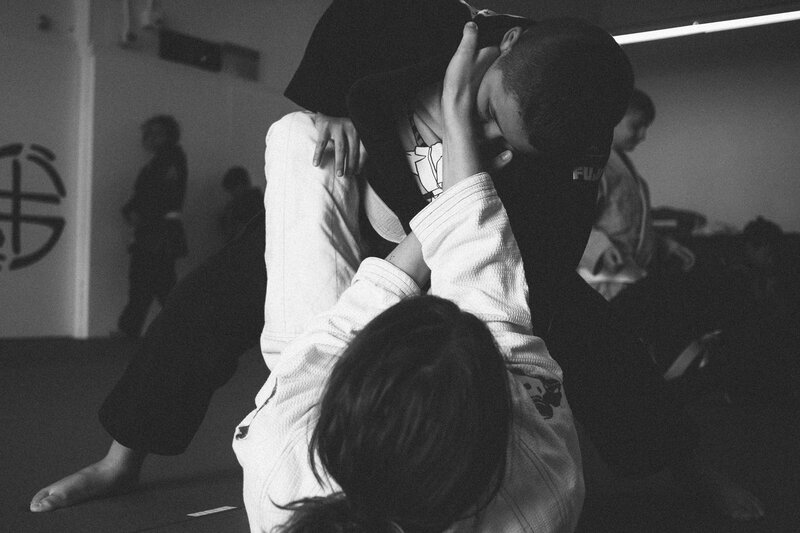 Founded by renowned instructors Emily Kwok and Arthur Keintz, we provide sound, dynamic instruction to Brazilian Jiu Jitsu and Muay Thai practitioners in the Princeton, New Jersey area. I had trained in other martial arts and felt that if the individual I trained with was larger he would always have an upper hand. When I found Jiu Jitsu I found an art that could neutralize anyone. Register today for Brazilian Jiu-Jitsu or Muay Thai classes!